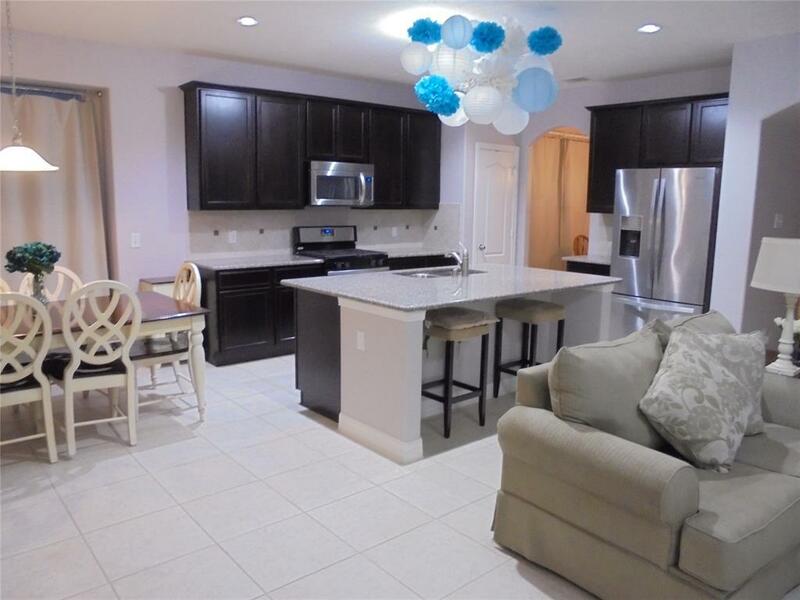 Well Maintained Home with many Builder Upgrades. 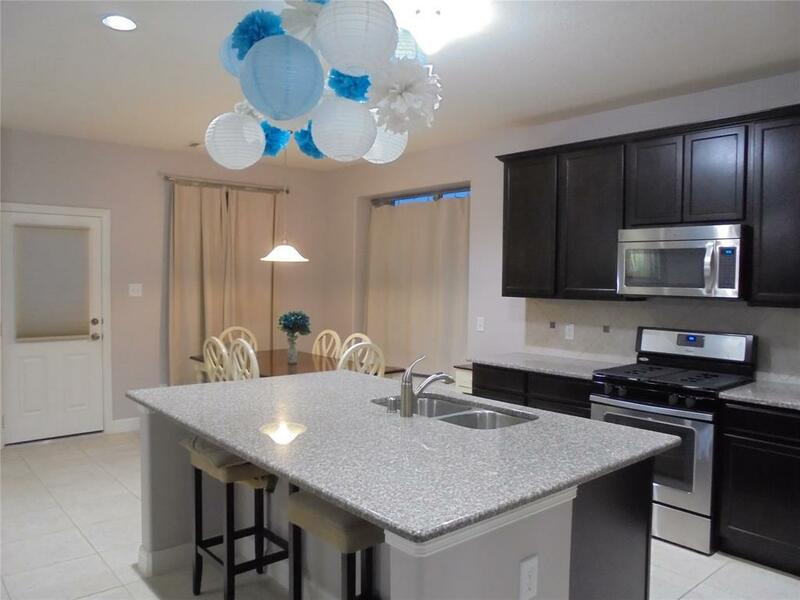 Stainless Steel Kitchen Appliances, Granite Counter Tops, 42" Kitchen Cabinets, Stainless Steel Kitchen Faucets, Recessed Kitchen Lighting and back splash Accent Kitchen Tiles. Large Master Bedroom with High Ceiling. Master Bathroom with Separate Vanities, Whirlpool Tub with Frosted Window, Separate Shower with Glass Surround, Recessed Lighting, Medicine Cabinet and Large Master Closet. 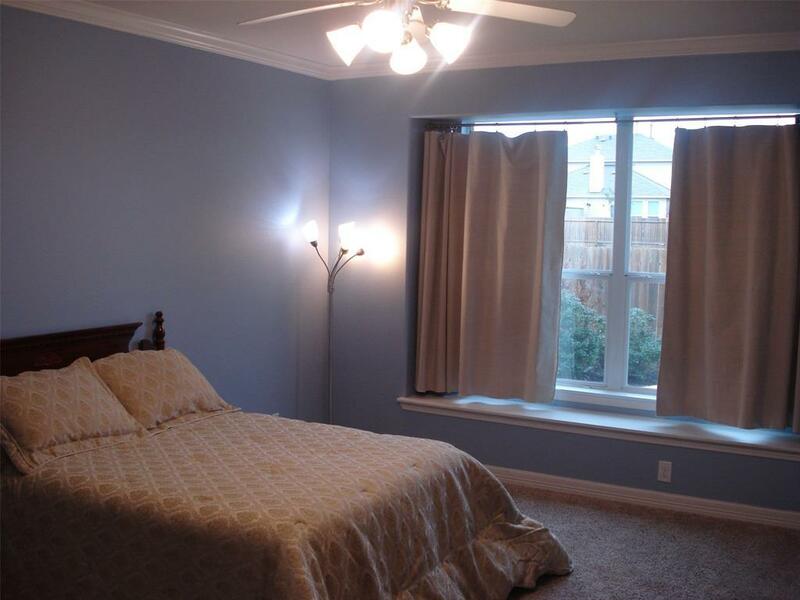 Crown Molding in Master Bedroom, Formal Dining Room and Study Room. Large Game Room, Media Room and High Ceilings. Berber Carpet with Thick Padding. Wrought Iron Stair Balusters. Mahogany Front Door at Main Entry including Front Porch. 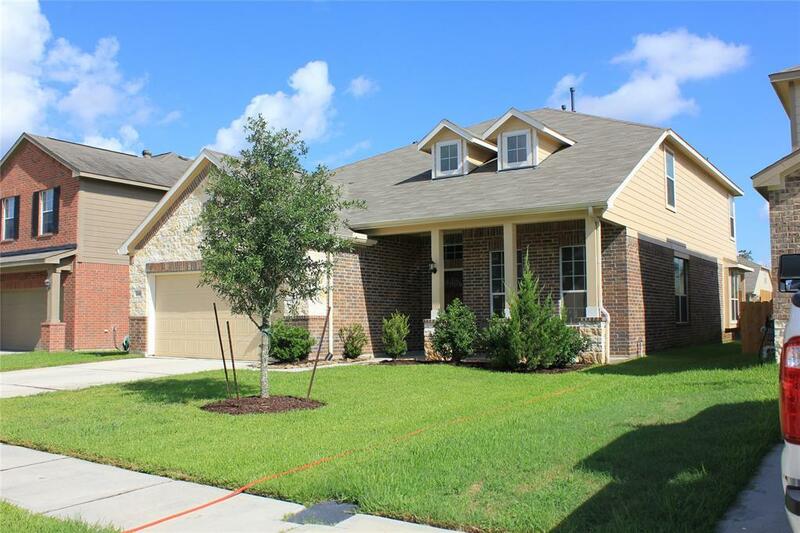 Fully Landscaped Front Yard with Gutters and Lawn Sprinklers. Fenced Back Yard with Covered Patio. Listing courtesy of Realty Associates. © 2019 Houston Realtors Information Service, Inc. All rights reserved. All information provided is deemed reliable but is not guaranteed and should be independently verified. IDX information is provided exclusively for consumers' personal, non-commercial use and may not be used for any purpose other than to identify prospective properties consumers may be interested in purchasing. Data last updated 2019-04-26T08:12:57.85.